Carra Leena produced a colt Ace of Spades Z in 2010. 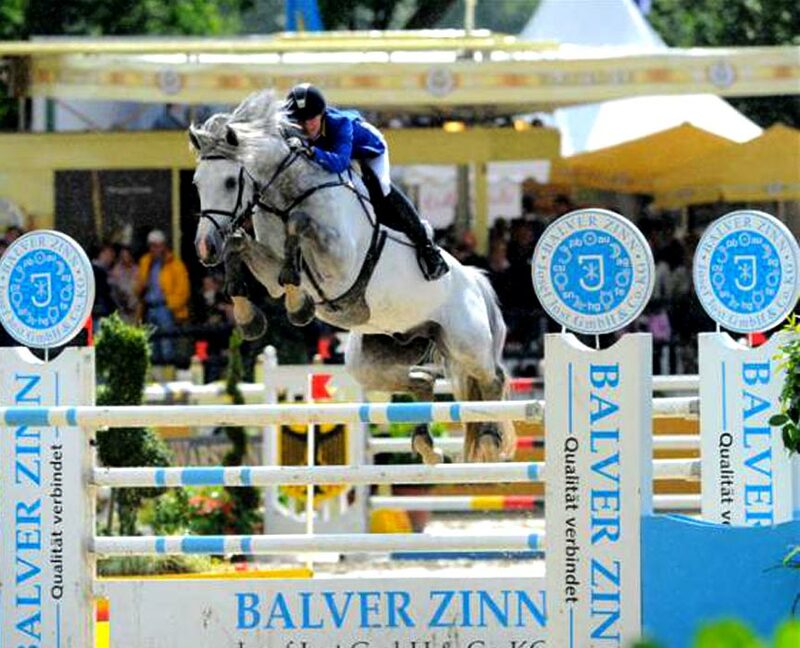 This stallion was licensed as a 3 year old in November 2005 at the Holsteiner Stallion Selection in Neumunster, and is successfully competing in the young horse classes in Europe. This is a promising stallion for the future with an exceptional pedigree.